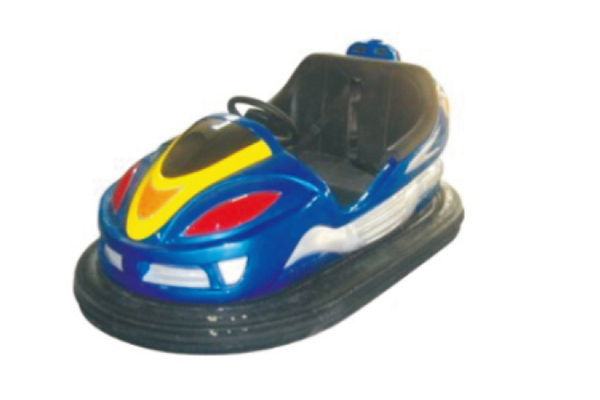 Bumper cars or dodgems(dassing car) is the generic name for a type of flat ride consisting of several small electric cars, which draw power from the floor and/or ceiling, and which are turned on and off remotely by an operator. They are also known as bumping cars, dashing cars, and dodgem cars. Despite the variety in names the cars are solely known as dodgems, dassing car. We are manfacturer of entertainment amusement rides,have rich rich and profession production and export experience, we can provide best quanlity&reasonable and best service for our client. this classic car bumpers,adult mini car is most profitable products design products, interesting childrens and adults game goods, the capacity passage is 1 or 2 personal, can be customized.